The Association for Nonsmokers-Minnesota (ANSR) conducts research on tobacco industry web and mail marketing with funding from ClearWay MinnesotaSM. The project began in 2010. Today, the ANSR archive contains thousands of examples of these types of marketing. The tobacco industry uses these types of marketing to build relationships with consumers. By building relationships, tobacco companies can secure consumer loyalty. One study found those who received mail from the tobacco industry were more likely to have favorable views of tobacco companies. This is not surprising given the tobacco industry uses direct mail marketing to send free gifts and value-saving coupons. 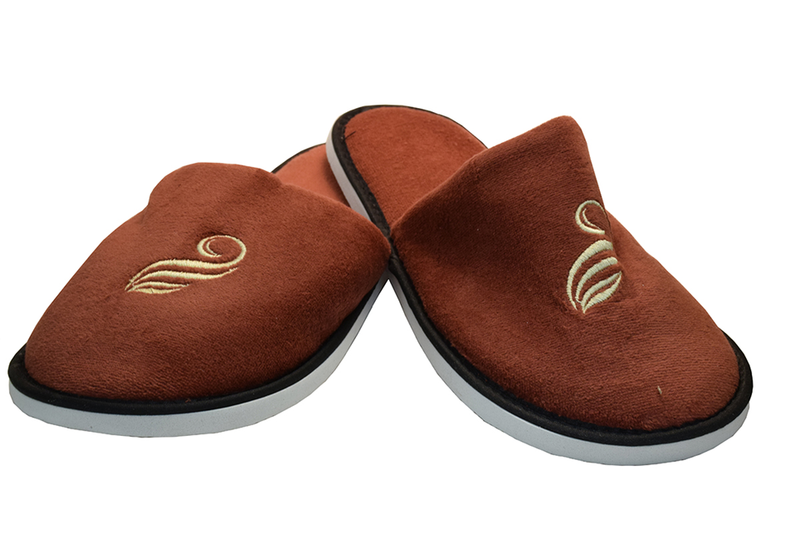 Two recent examples of free gifts are shown below. Source: Choi K, Hennrikus DJ, Forster JL et al. Receipt and redemption of cigarette coupons, perceptions of cigarette companies and smoking cessation. Tob Control 2012;00:1-5. 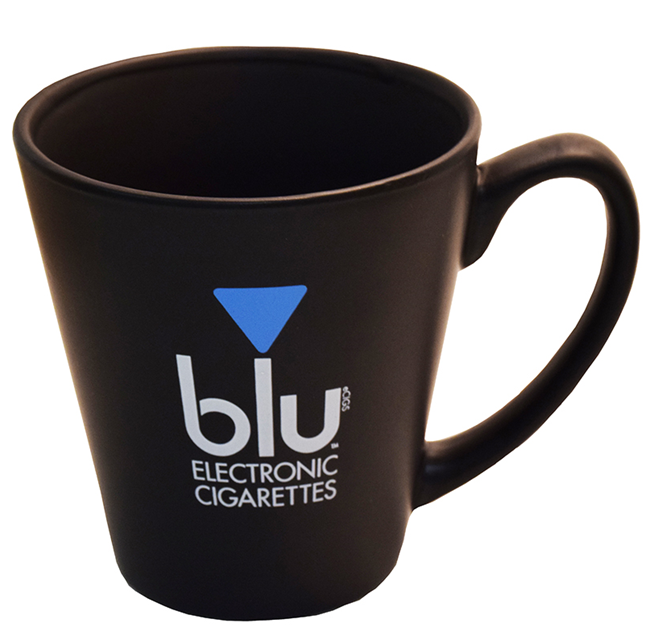 A branded mug received from the blu electronic cigarette company. Tobacco companies that were part of the tobacco settlements are not allowed to brand items like this. However, electronic cigarettes companies can. In order to “win” this mug, consumers were required to complete a variety of activities, such as read articles about blu, like the blu Facebook page and earn points. These points could be redeemed for a variety of different items. A recent mailing from Malboro included a bottle of BBQ sauce. 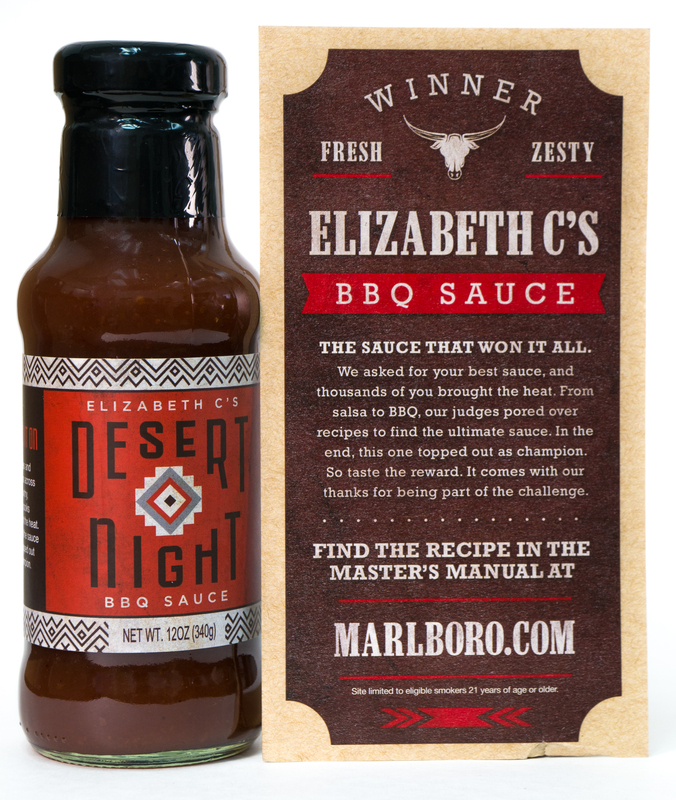 In late 2014, Malboro promoted a contest on its website calling for BBQ sauce recipes. The winning recipe was bottled, packaged and sent to consumers on the Malboro mailing list.